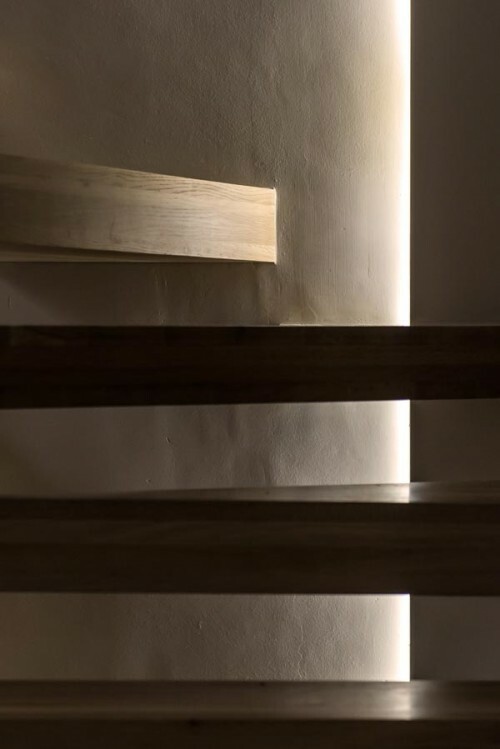 LightWorks. 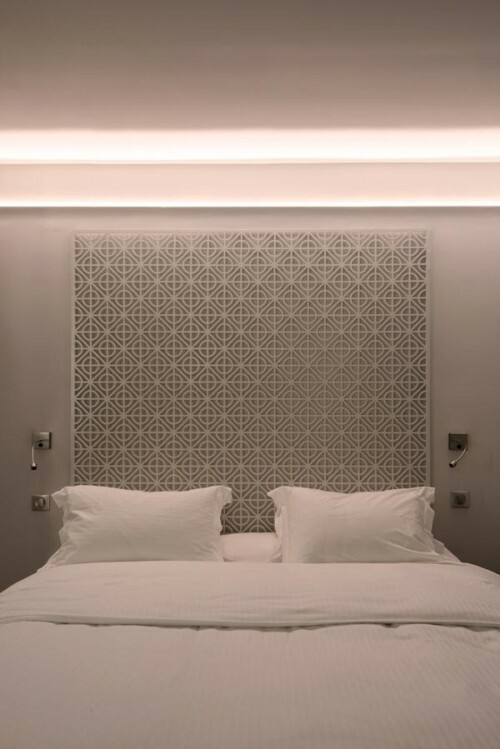 designed a low-energy and cost-effective lighting scheme for the rooms, suites and circulation zones of the extension of the COCO-MAT Nafsika Hotel in Kifissia, Athens. 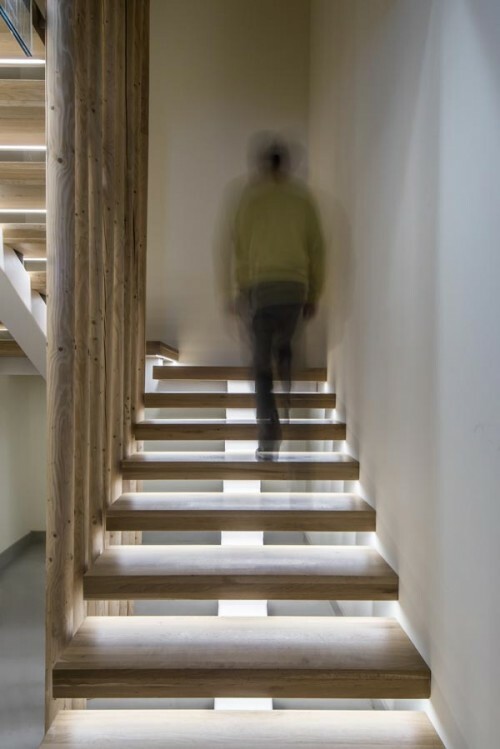 The final outcome is ‘a microcosm of natural simplicity’ whilst the internal and external decoration are defined by a kind of ‘green’ luxury. 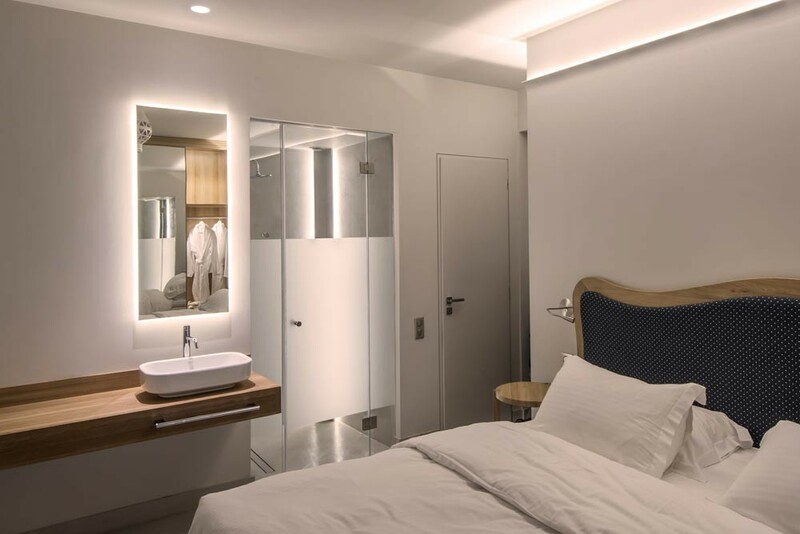 A 100% LED lighting scheme was introduced with carefully integrated light sources within the joinery and architectural details creating a space that is friendly, peaceful and atmospheric. 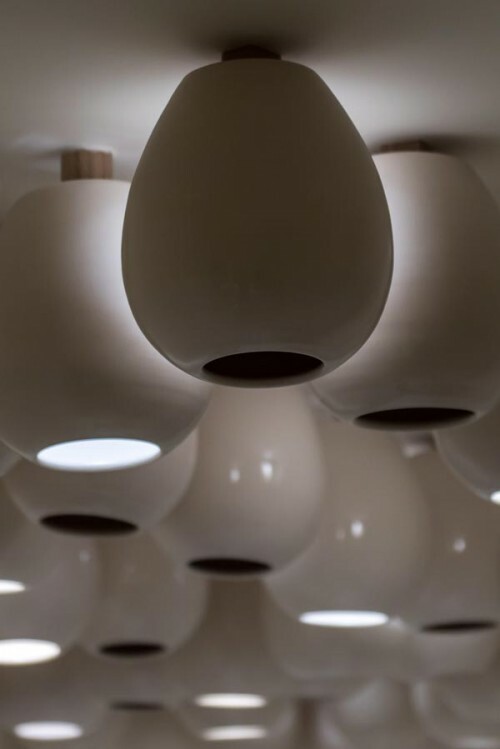 All spaces throughout the hotel manifest an artistic mood with inspiration obviously derived from nature. 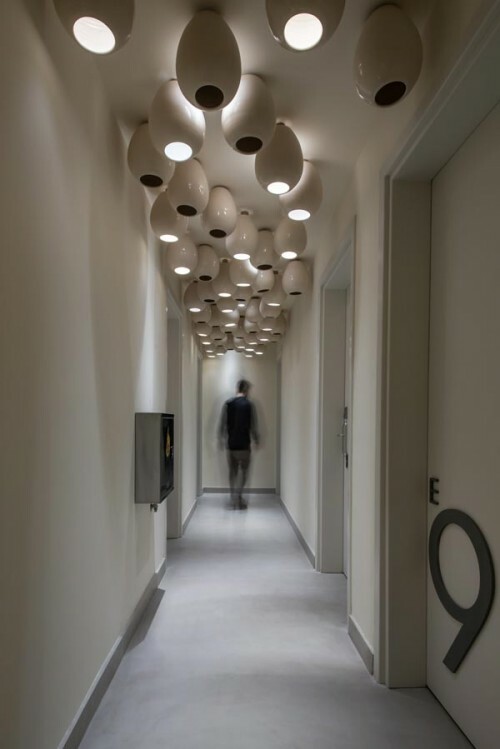 An artistic synthesis with custom made minimalistic ceramic pots decorates the corridors whilst a few, randomly chosen pots, form the general lighting of the corridors. 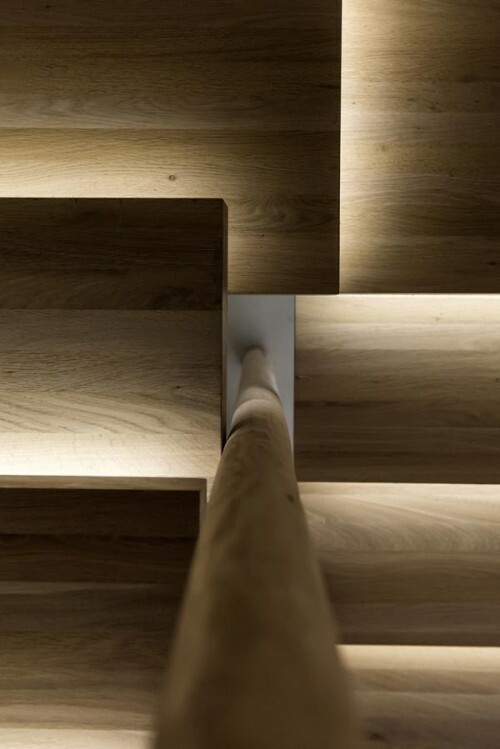 The wooden tree trunks centrally located at the staircase are highlighted with narrow light beams from above and the floating steps are outlined with seamlessly integrated linear lighting. 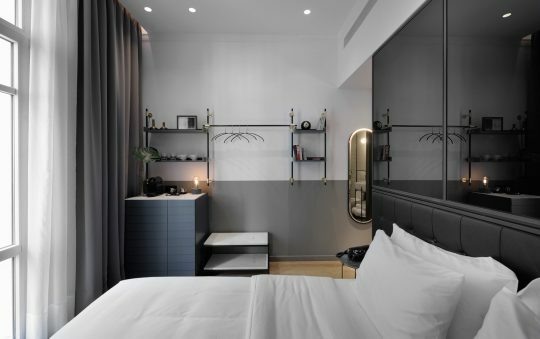 Similarly, the rooms and suites are unique compositions of natural materials and colors. 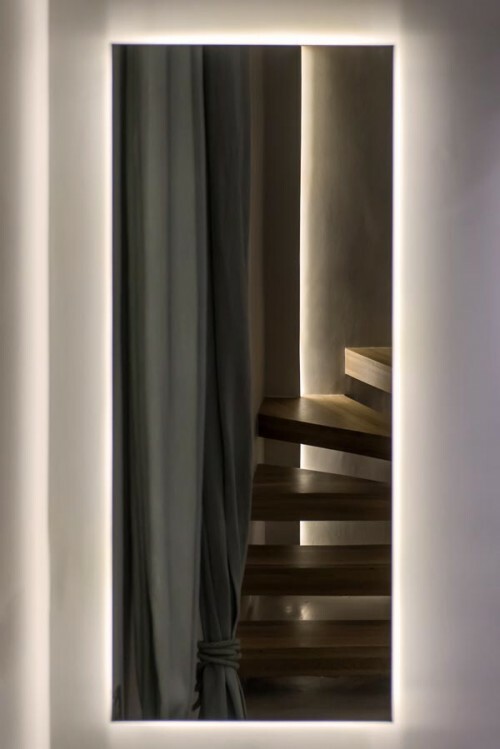 The lighting in the rooms provides drama and depth, as carefully placed and concealed lights draws attention at the various interior details. 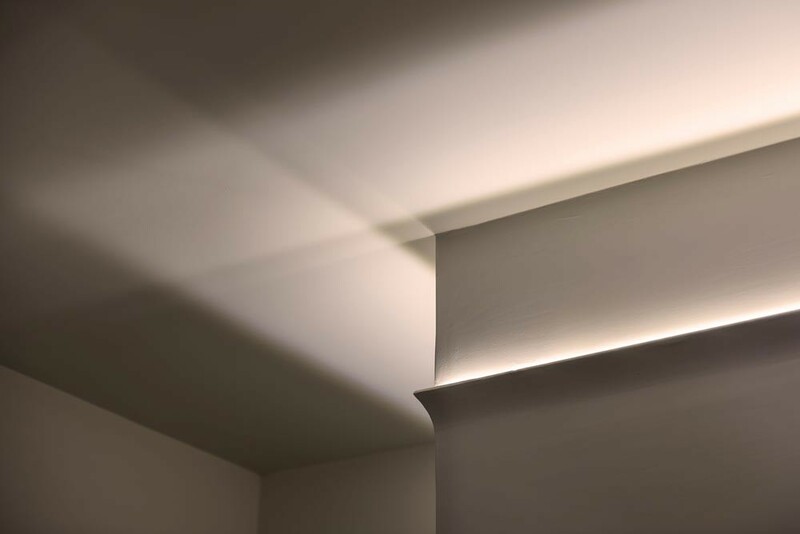 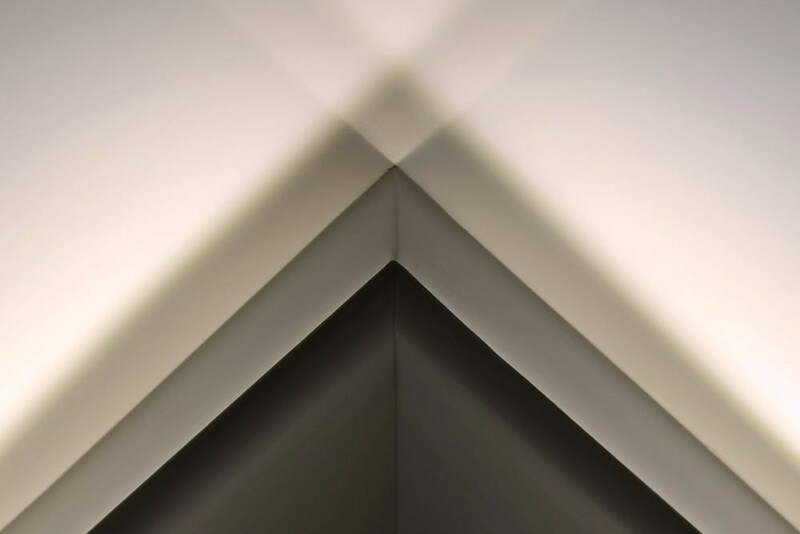 Ambient lighting is mainly produced by indirect linear lighting, integrated either horizontally into the walls or vertically into the corners, combined with a centrally located ceiling mounted decorative luminaire. 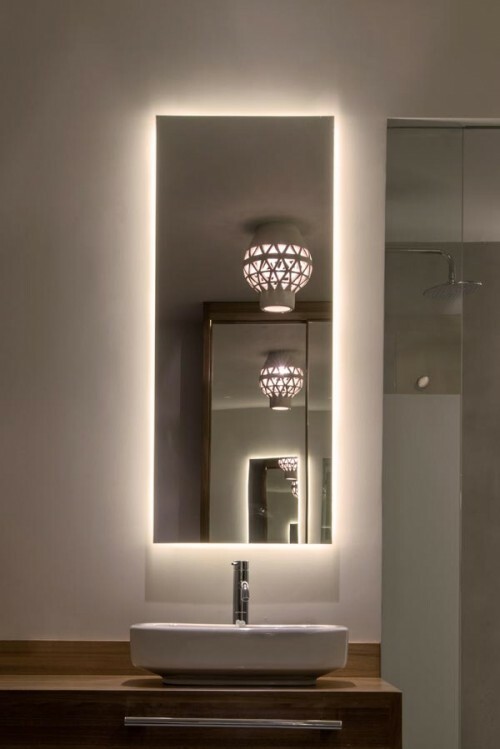 The custom made ceramic luminaire designed by the interior designer, is an elegant accent piece which creates a unique blend of light and shadow, adding drama into the space. 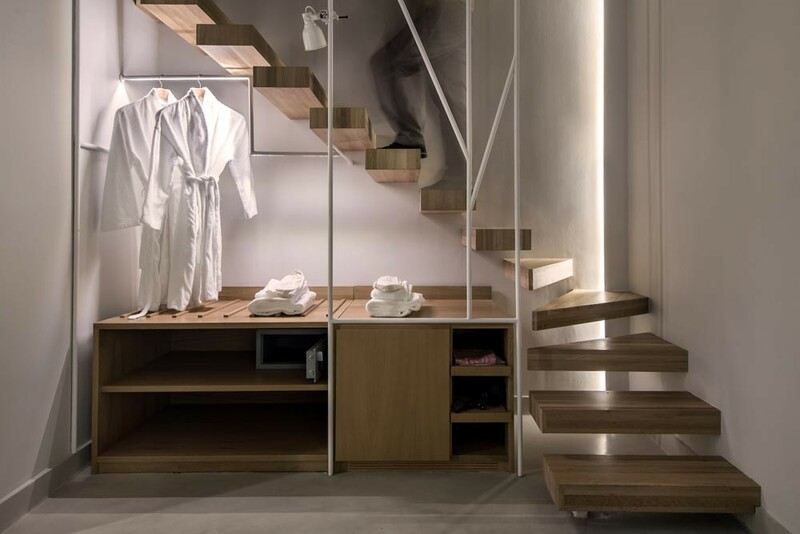 Elements such us the backlit mirror as well as the open clothes rail also become lighting features of the space, and in combination with the direct lighting from above create a functional vanity area. 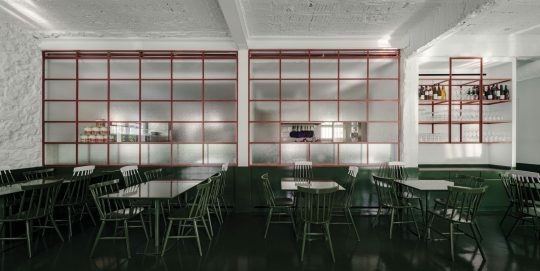 Architecture & interior design: COCO-MAT Decoration Dept.